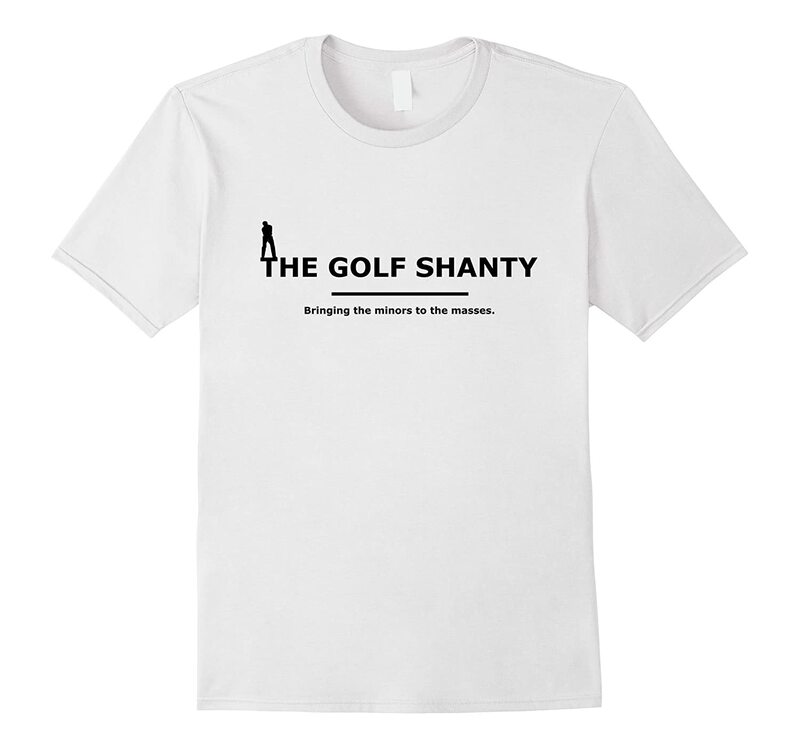 The Golf Shanty | Bringing the minors to the masses. While still in its infancy, the idea behind mulligan coin has the potential to bring millions on new people to the sport of golf. How you might ask? Well the people behind Mulligan Coin plan to pay them….. Yes you heard that correctly, ( They are gonna pay them!) Now you may be asking how are they gonna do that and can I get paid too? Well good news you can. The Token sales for Mulligan Coin will be used to develop a DApp that will pay users each time they log in for a round of golf or each time they interact with other golfers posts on the app. You can also sell lessons on the app or upload videos of your round. But your not getting paid in cash….Your getting paid in Crypto! This will be the very first interactive Crypto in the world of sports. I think everyone would Like to be able to design a wedge that helps golfers of all skill levels execute those troublesome around the green and mid length scoring shots. These shots are some of the most challenging in the game. I believe with TILLe we may have solved this part of the game for you. So, why TILLe? Wedges have always been the most difficult to design as all the good ones look like all the other good ones on the market. The basic idea for TILLe came about many years ago when I was browsing through a book about the depression years in the 1930’s. There was a photograph of a farmer Tilling his field to plant his crop. Hence the name TILLe. I noticed as the horse dragged the Tilling device across the land the blades effortlessly slid, grooved and dug through the earthen field. This set into motion a possible design for a golf club that worked in a similar fashion for rough, sand, and tight lies. I really thought I would have had this design in production 20 years ago. But it wasn’t Tille’s time…… Until now! My partners, Shawn and Russell Allan, have field tested the milled faced TILLe extensively with golfers of all skill levels and everyone was thrilled with the results! One 20+ handicapper even holed out from the sand. Something he had never done in all his years of playing. The unique grooves on the sole slides and glides through the rough and sand to pop the ball up and out with incredible results! TILLe comes in both RH and LH in 52* and 56*. We offer TILLe in KBS Tour Stainless Steel shafts in R, S and X Flex. In graphite we offer ALDILA NV shafts in Senior and Ladies (Plus R, S and X Flex) all with quality PURE grips. We also offer custom shaft lengths at no extra charge! You can depend on TILLe, she’ll save your game when you need her the most. Just Swing Golf is an honest brand that is dedicated to help all golfers be comfortable while playing. 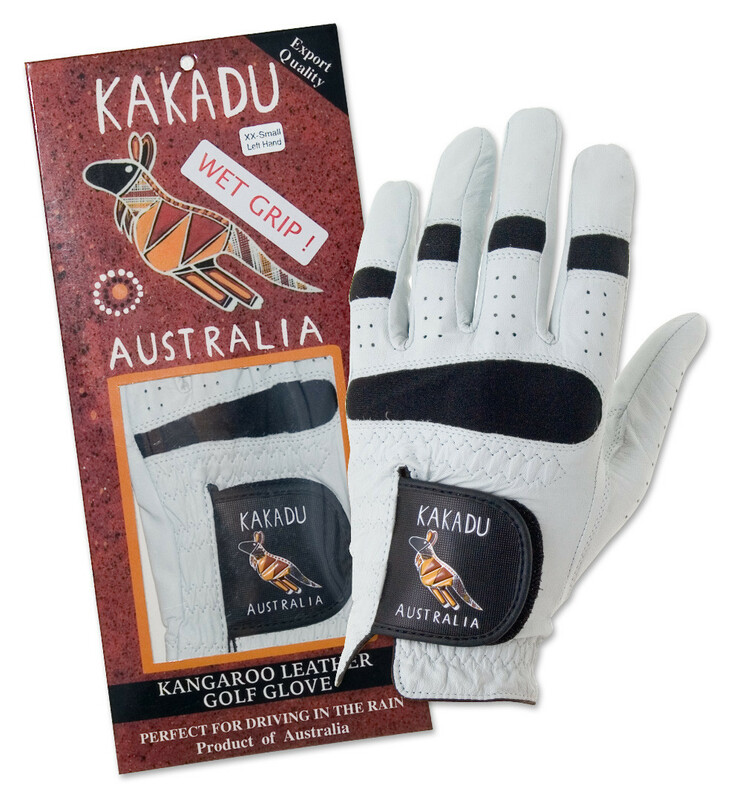 We sell fitted, comfortable golf clothing that is beneficial to all skill level players. Our company is based out of Saint John, New Brunswick, Canada. Our online store started running in 2016. 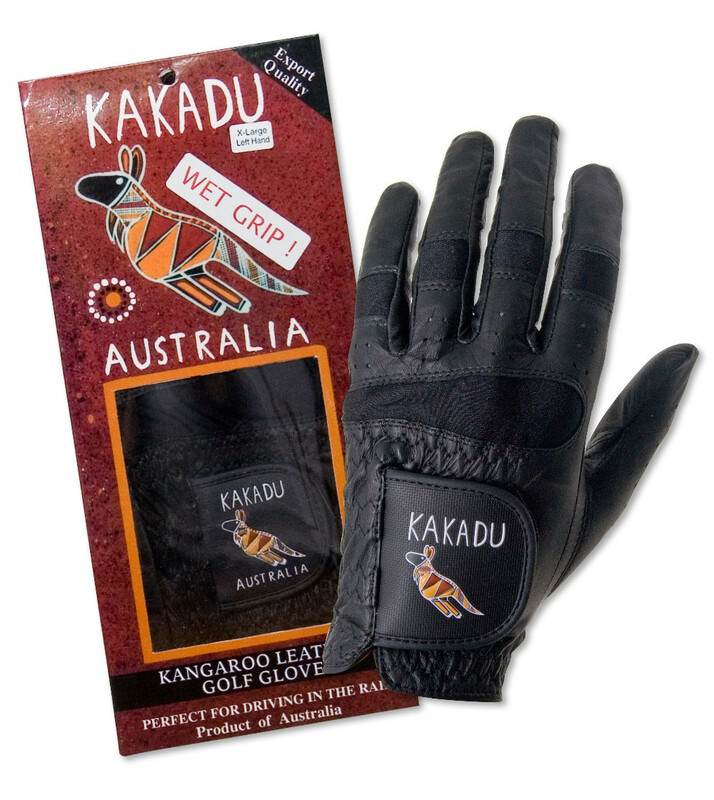 Customers tell us they get up to four times more wear from KAKADU kangaroo leather golf gloves – with increased grip in dry conditions, and unparalleled grip in wet conditions. We launched our first shirt design! Ok, so I am more than a little excited about this one. This site has always been a hobby of mine, a way for me to help introduce lesser known golf companies to people who normally wouldn’t have ever heard of these products or sites. It has never been an income source since I offer every company free advertisement. Well things are about the change, yes is still going to be free but I am now going to attempt to add a review page to this blog. I wont be asking for free product because every hack writer and their mom calls these companies wanting handouts because somehow their half-assed blog review is gonna be a big deal for companies ( They get hundreds of these emails, trust me I was one of these companies and I hated these calls and emails) Instead I’m going to buy the products and then sell them after, maybe even do a giveaway. 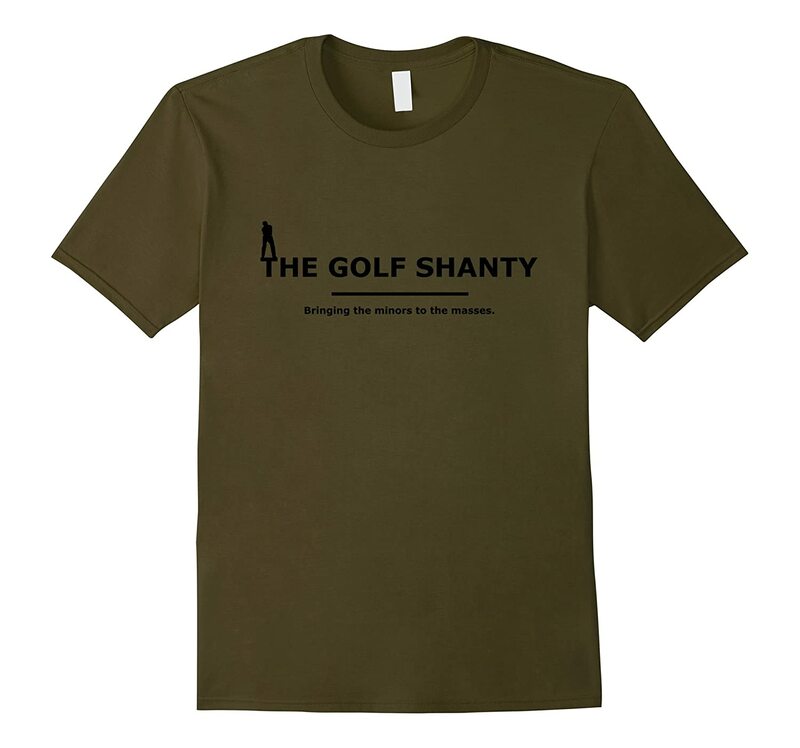 To get started we have to get some funds rolling so we have created The Golf Shanty shirt. It is offered and printed through Amazon so the quality is guaranteed. So Follow the link and let’s gets this bad boy started! P.S. I will not be reviewing big brands, you can find hundreds of those already and I don’t care about those companies so don’t ask me to review the new Callaway driver or Nike wedge because it’s not gonna happen. Golf Life Media is possibly the most unique golf marketing and content creation provider in the game of golf. For the past 23 years our firm has produced and distributed golf videos and commercials across the world on TV, Online and Mobile platforms. With millions of hours of golf video watched, few media groups offer the reach or experience of Golf Life Media. To drive Golf Life Media’s unique approach we create compelling golf video people want to watch including golf lessons with the Top Golf Teachers and Golf Gear Reviews, Features and Promo Videos. We also produce profiles of Tour Players, working PGA professionals, and Tours of Great Golf Courses & Resorts. Golf Life Media has used our content to generate an audience of golfers. We target different groups – for example here is a library targeting younger golfers and here is a library for those interested in golf products. Golf Life Media offers extensive reach with our Golf Television series and our Golf Targeted YouTube, Facebook, Twitter & Instagram Reach. We offer a golf email database and web traffic on golf sites like this one. Golf Life works for brands to leverage golf video to golfers on all electronic media platforms. Our flagship is Golf Life TV, a “Magazine” Series that airs throughout the U.S. on FSN (Fox Sports Network), Outside Channel, Root Sports (Rocky Mountain, Pittsburgh, Northwest), MSG Network, MASN and Sun Sports on a monthly basis. Here is our TV Schedule. Each month this show will reach the upwards of 90 million households and 650,000 viewers! Each show offers some of our best video segments from the golf content we have created By bringing you entertaining and informative stories from around the golfing nation, this show gives you an inside look on where golf is at right now and where it is going in the future! Golf Life are leaders in golf related Social Media. Golf Life YouTube channels average half a million minutes of video views each month. Golf Life Twitter is engaged with hundreds of thousands of impressions and dozens of top golf influencers retweeting our content consistently. Golf Life on Facebook is reaching hundreds of thousands with posts and ability to generate tens of thousands of video views. Here at GolfLife.com we feature our entire video library of decades of golf tips and drills with some of the top golf instructors in the US. We have worked with most of the Top Rated Teachers and we are sharing this library with our members. This membership also provides brands with an opportunity to let our visitors know more about their products, services or properties. Golf Life is all about giving you the content so you can become a better golfer in all facets of the game today! In 1992 a small production company was created by Mike named Videographic West. His goal was to create video driven by broadcast graphics. This effort quickly helped Mike create his first television show and it was all downhill from there… literally. The first show was called Ski TV and quickly followed famous skiers downhill and all over the mountain. This success led to another lifestyle sport that Billingsley loved… the game of golf. Golf Life was created, originally called Resort Golf in America and over 20 years later the series is going strong. Today Billingsley still produces and directs the series, along with countless golf commercials, promotional and informational videos. His passion for the game never ends. At times he finds himself in front of the camera, introducing his large golf audience to interesting products, locations and people in the golf lifestyle. Travis Harper started working with Golf Life in 2012 after spending the past six years at ESPN. Travis was a lead editor responsible for training and support of ESPNs Quantel editing systems. He was also the Lead Editor for ESPN’s Digital Media. In that role, he oversaw the convergence of media content to the World Wide Web and mobile outlets. He brings creativity and broadcast sports editing expertise to the Golf Life team and leads our Post Production group as the Post Supervisor. In 2013, Travis took the lead in growing Golf Life on Social Media. Today as the Social Media Manager, he as grown the Golf Life Brand dramatically on all the big social media networks such as Facebook, Twitter, Instagram and Google +. If you have sent any comments or questions, he would be the person you have been talking with. In 2014, Travis added videographer to his already enhanced role at Golf Life. You’ll occasionally see Travis behind camera, he edits many of the videos and shows, manages the social media networks, and will even talk with you about our tv and web videos. He is a bit of a tool, but very useful. Kind of like a swiss army knife. Born and raised in Denver, Colorado, Colton grew up playing every sport imaginable. With an older brother, he quickly learned to be a competitive individual in athletics and in life. He attended Colorado Mesa University (Mesa State) on a baseball scholarship and majored in Mass Communications. Having played 4 years of college baseball at CMU, he moved back to Denver to pursue his mass communications degree where he got a job at a world-wide web design company where he created, produced and developed web marketing solutions for 200+ small businesses. After a year and a half of he moved on to Action Television where he is currently is the Golf Life Co-Host. Colton manages the Golf Life web and mobile properties. With extensive assets across YouTube, Facebook, Twitter, Instagram and of course GolfLife.com there is a lot of great golf content to keep moving. He is also involved in our production process and has been hosting golf videos, product reviews and our television episodes.